Get pristine sound from the FH-460UI's built-in amplifiers with 4 x 50W of pure, proven MOSFET power. hi sir ,is that fit my car ,thanks a lot . Would this fit my Ford Fiesta s 2007? can this fit in my vauxall corsa 2008 1.2? 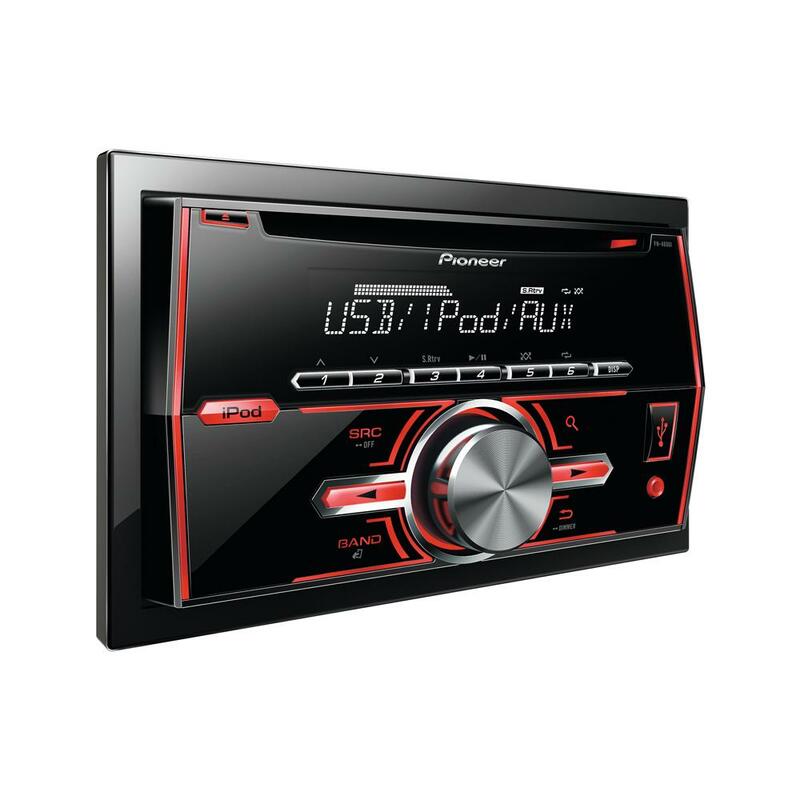 The Pioneer FH-460UI can be installed in your Vauxhall Corsa. You will need the following parts for installation. 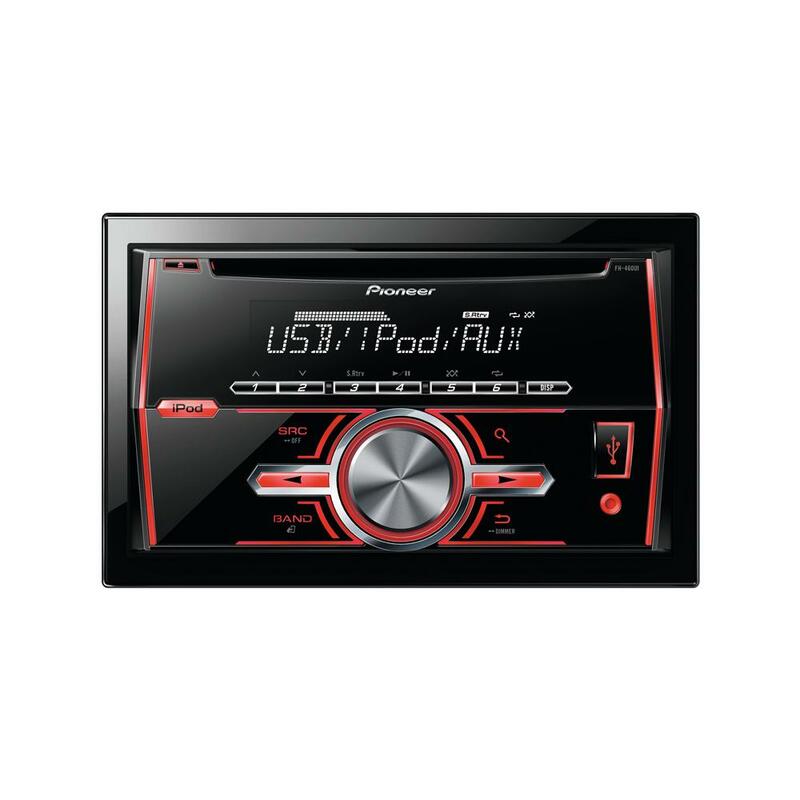 The Pioneer FH-460UI can be installed in your Kia Rio. You will need the following parts for installation. will this fit my vw golf mk5 2006 gt tdi?? thanks for your question, the FH460Ui can be fitted into your Golf with a fitting kit like the one shown below. 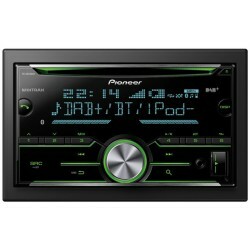 Will this stereo fit my Ford Smax 56 plate and if so what other equipment will i need to ensure a good fit and the stalk will work too.. Yes we can supply all the parts you need but we require more information to quote you correctly. hi there, all you should need to fit this unit should be the below parts i have listed below for you. 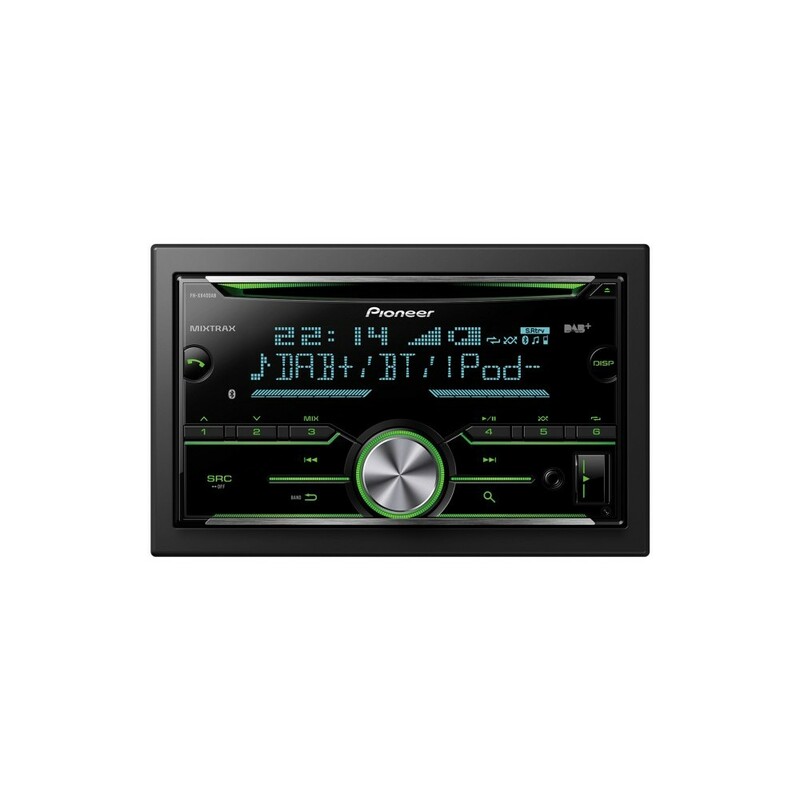 no most of the ford galaxys have the ford radio that is 1 and ahalf din so the space is not big enough to fit a double din unit . Thanks for your question regarding the FH460Ui, we have suggested the fitting parts below. It will Fit on Skoda Octavia 2005?? You will need the following parts for your Skoda Octavia. Will this fit a Ford Fiesta 2008 style? Will it fit in a Totoya 2010 2.4L Turbo?